VIJAY AND SAI PALLAVI’S KARU TRAILER REVIEW! Director Vijay’s latest film Karu starring Sai Pallavi, has had its trailer releasing just now. The trailer starts off with a definition of abortion shown on a black screen. This itself makes it clear that the film deals with that topic and the title Karu is also apt for this theme. Naga Shourya is seen portraying the male lead. The trailer gives us the feeling of a suspense filled thriller, which might have some horror elements too. 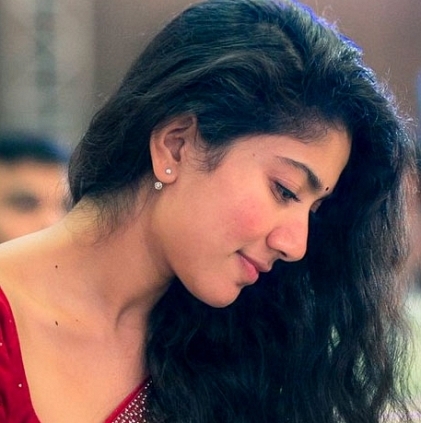 Sai Pallavi looks at her usual natural best and seems to have emoted right for the genre. RJ Balaji might be seen in a serious cop role, from the looks of the trailer. 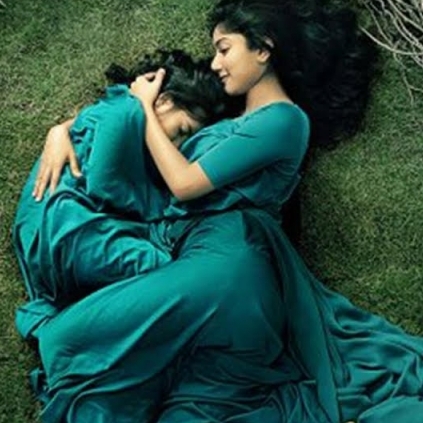 The trailer starts off with Sai Pallavi’s voiceover where she is heard pleading to her mother. The kid seen towards the end of the trailer could most likely be the suspense element that adds to the thrills and chills and what happened to this kid when it was a foetus could form the base of this plot. It is a simple trailer with some suspense-filled moments added to the latter half and the screenplay would be something that would decide how intense this film could get. Director Vijay has been backed up well by the good technicians. Frames by Nirav Shah are fantastic and so is the background score by Sam CS. Editing has been handled by Anthony and we shall have to wait for the main picture to see how thrilling and interesting, this abortion theme has been made into a film. VIJAY AND SAI PALLAVI'S KARU TRAILER! Vijay and Sai Pallavi's Karu trailer! Music composed by Sam CS and cinematography handled by Nirav Shah with editing by Anthony. Rajinikanth gets blessing from here, ahead of his 2.0! Exciting details about this Nagarjuna - Ram Gopal Varma film! 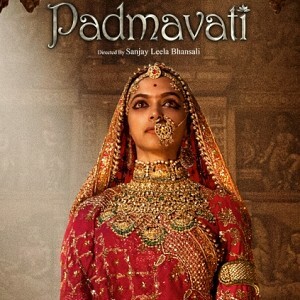 The first review of the controversial film Padmavati is here! Amy Jackson's first TV series airing tonight! Terrifying villain's son debuts as a Hero! 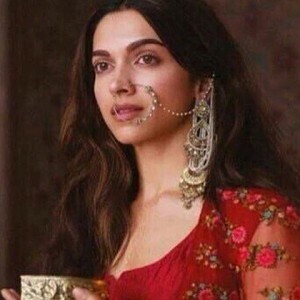 Shocking: Theatre vandalised for airing Padmavati! 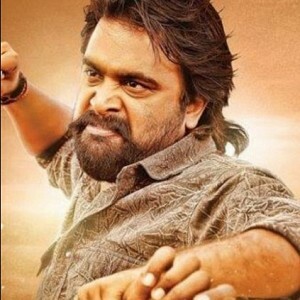 Sasikumar's next gets its title, and its massive! People looking for online information on Karu, Sai Pallavi will find this news story useful.